PROFESSIONAL PRECISION: From Wahl Professional’s commercial grade line of products, the Peanut Classic Clipper is intended for professional use only and is designed to deliver the sharp performance that experts demand with the convenience of a smaller size. 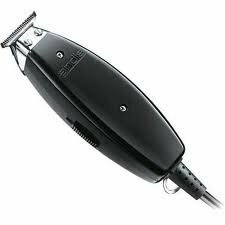 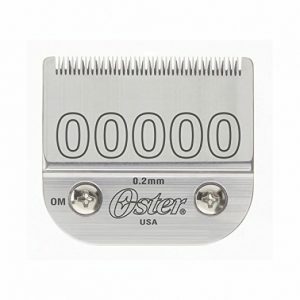 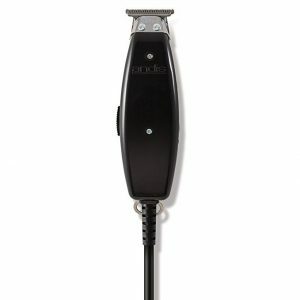 STYLISH AND FUNCTIONAL: With its compact size and sleek design (4 inches long and weighing only 4 ounces), this stylish trimmer offers an appealing aesthetic in addition to top-notch precision and function. 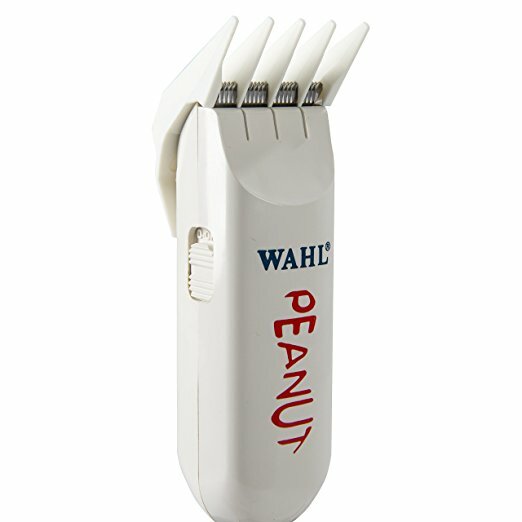 All the power of a full size clipper in a miniature size that fits in the palm of your hand. 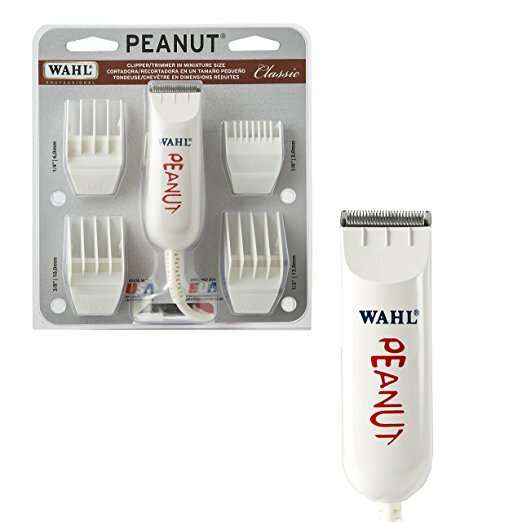 ACCESSORIES INCLUDED: For your convenience, the Peanut comes with all accessories required for use. 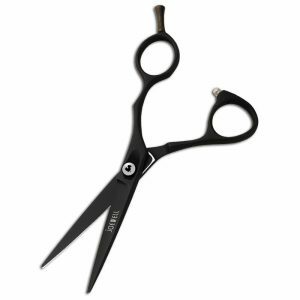 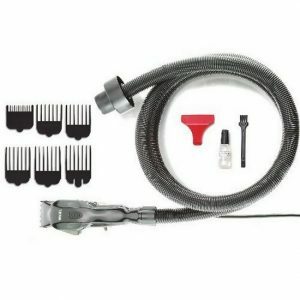 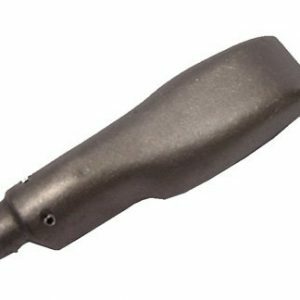 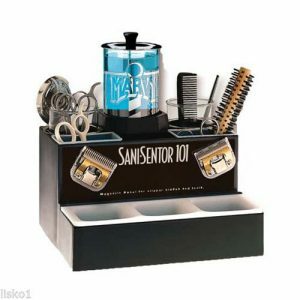 Package includes the clipper/trimmer, (4) attachment comb cutting guides (1/8”, ¼”, 3/8”, and ½”), oil, cleaning brush, red blade guard, and operating instructions. 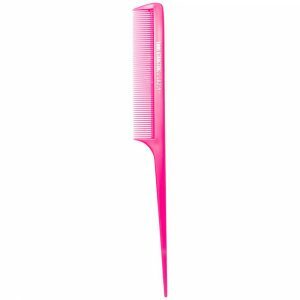 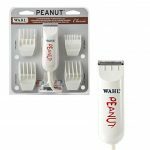 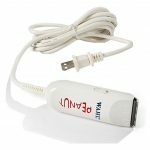 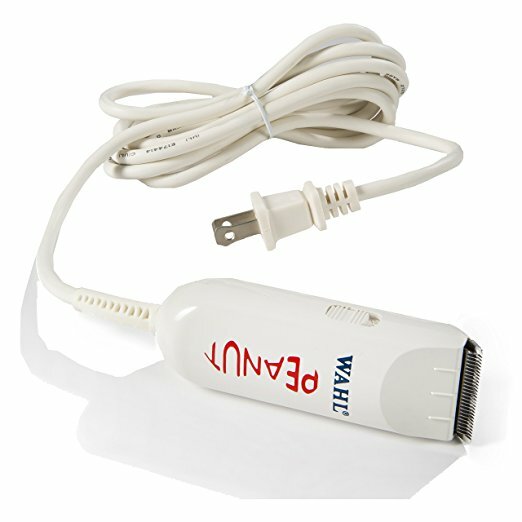 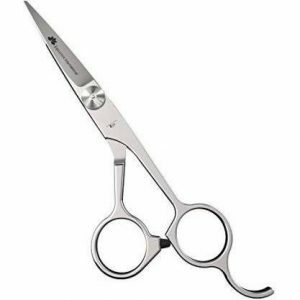 PRODUCT SPECIFICATIONS: The Peanut Classic Clipper/Trimmer, White (#8685) measures 4” long and weighs 4 oz.